Van is a pioneer. She was one of the plaintiffs in a lawsuit against the organizers of the Vancouver Olympics—an attempt to permit female jumpers into the Games. The suit was unsuccessful but it paved the way for the debut of women’s ski jumping in Sochi. 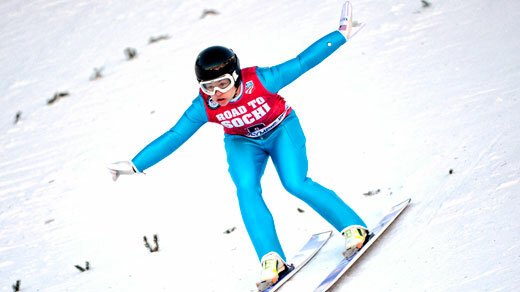 Competing since 2002, Van won the inaugural women&apos;s ski jumping event at the World Ski Championships in 2009 in Liberec, Czech Republic.